The president of Ontario's high school teachers union says a higher student-to-teacher ratio will deprive student's of essential support, leading to falling graduation rates and hurting the Ontario economy. 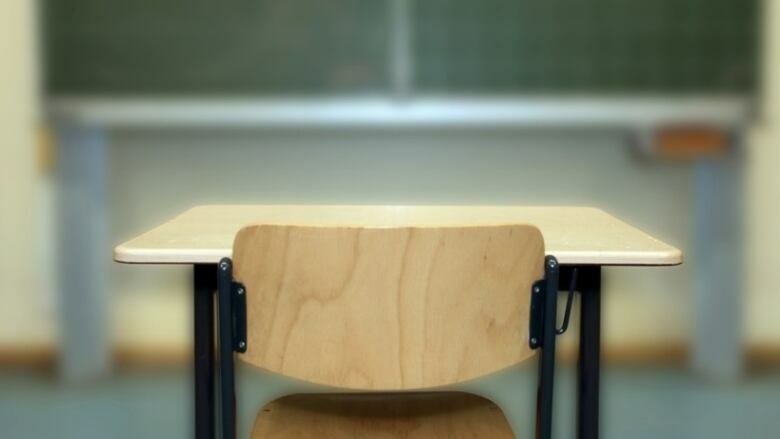 The president of Ontario's high school teachers union says the province's education changes will "inevitably" result in falling graduation rates in the province. Harvey Bischof of the Ontario Secondary School Teachers' Federation spoke with Metro Morning on Monday about the new education plan, which would increase class sizes for intermediate and high school students and require high school students to take some of their courses online. "If we simply allow a government to affect the quality of education... then I don't think we're doing the students any long term good, nor are we doing the Ontario economy any good," Bischof told Metro Morning host Matt Galloway on Monday. The average class size requirement for Grades 9 to 12 will be adjusted to 28, up from the current average of 22, but Bischof says that in practice, some classes could balloon up to 40 students, depriving them of necessary one-on-one with their teachers. Bischof also points to new requirements for e-learning in high schools as further reducing student's chances of graduating. "If you look at the history of e-learning right now, the credit accumulation rates are not very good," he said. 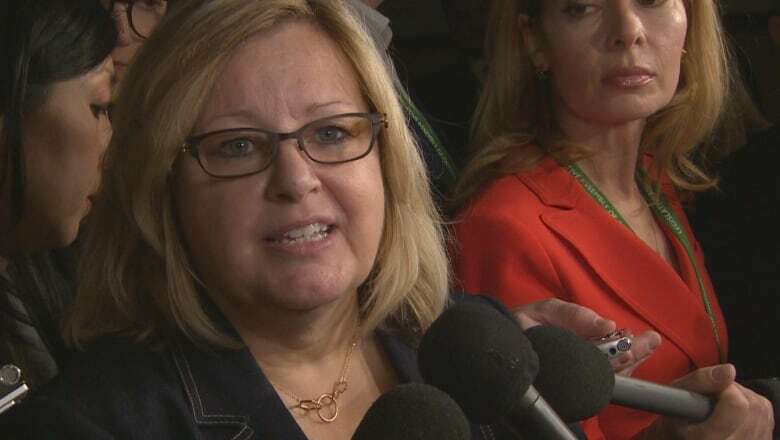 Since being announced in mid-March, the government's education plan has set off a furor among educators and school boards, who say the changes will remove thousands of jobs. Education Minister Lisa Thompson, meanwhile, has said that no teachers will lose their jobs as a result of the new plan and that the transition will occur through voluntary measures like retirements and resignations. The new plan has set the stage for a potential labour disruptions as teachers prepare to negotiate collective agreements, though Bischof says there's still plenty of time to talk before considering striking. "We're months away from the expiry of collective agreements. There's lots of opportunity for discussion and that's what I'd like to focus on right now," he said. Still, Bischof acknowledged that there is a "real possibility" for labour disruptions in the fall. Premier Doug Ford has warned explicitly against such disruptions. "I want to support the front-line teachers. That's my main goal. And if the heads of the unions want to hurt the children of this province by doing walk outs and everything else, I'd think twice if I were them," Ford said on Friday. Bischof said he and his membership will not be intimidated by Ford's comments. "They see themselves, quite rightly, as defenders of quality public education," he said.